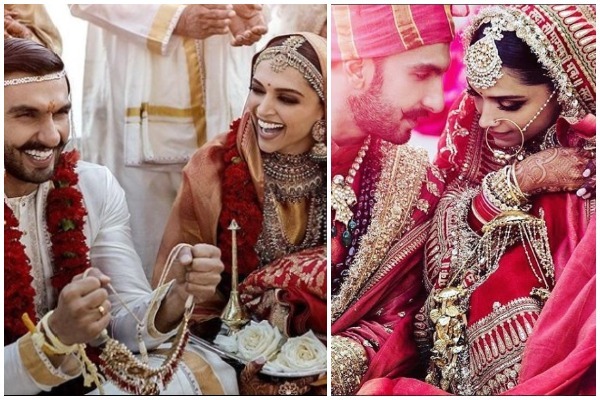 Can we just take our eyes off from these beautiful pictures of just married couple Deepika – Ranveer Singh and get back to our work!? 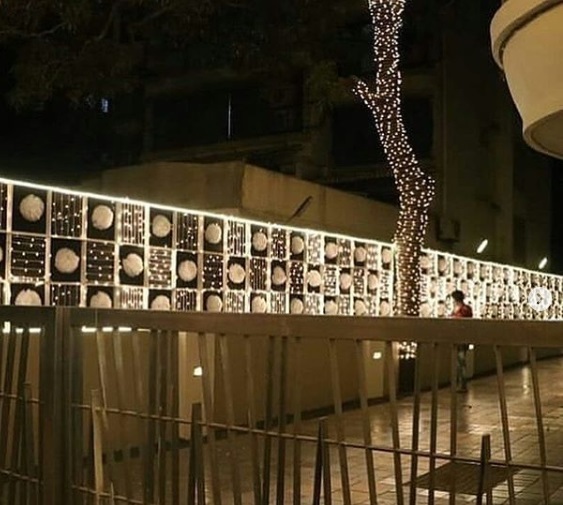 No, certainly not! Oh, what an epic love saga to remember forever, straight from silver screen to real life. 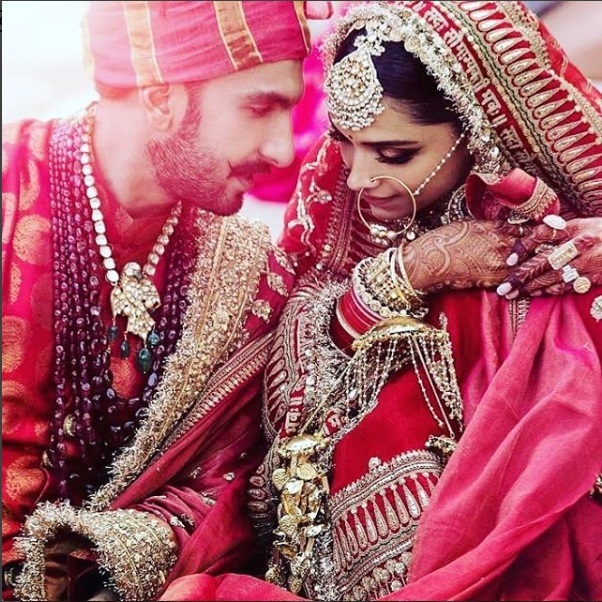 Deepika Padukone and Ranveer Singh dated for six years, worked together in Bollywood’s most epic love stories which were full of passion, fire and romance. 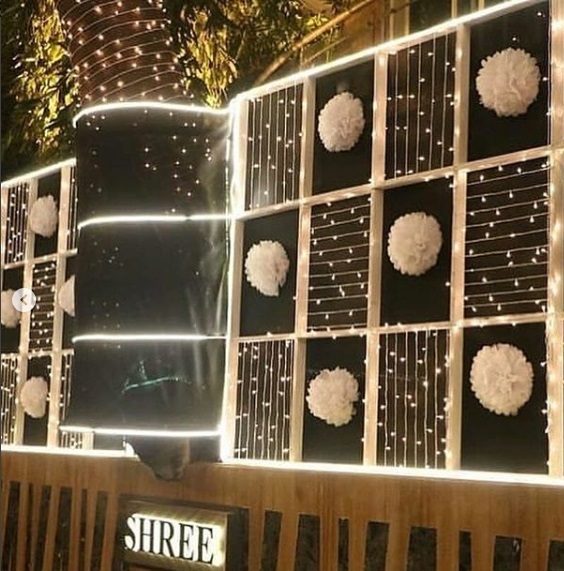 As the newly wedded couple are still in Italy, Ranveer Singh’s house in Mumbai is lit up with lights and decorated to welcome them. 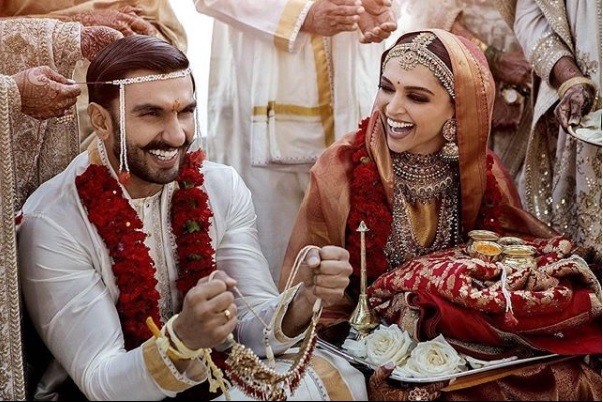 Eventznu wish Deepika and Ranveer a lifetime of love, togetherness and happiness.